Just three years old, but already a classic, this many times awarded coming-of-age drama by Barry Jenkins. Director Barry Jenkins' second film received high praise in the American press. The New York Times described it as "a poem written in light." Based on the play "In Moonlight Black Boys Look Blue" by Tarell Alvin McCraney, Jenkins sketches the world in which a young black American is growing up. It is a tough world of drugs and poverty, but Jenkins aims to do more than present social deficiencies. 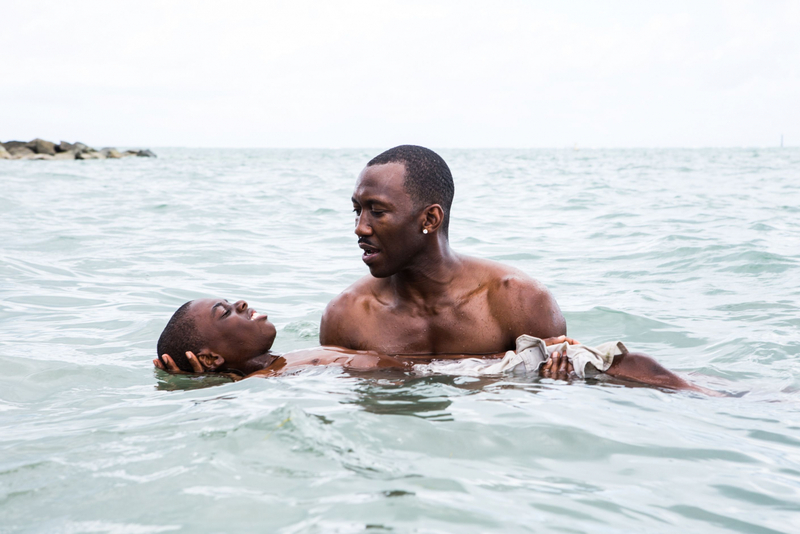 Moonlight tells a universal and endearing story of a man coming to grips with himself and others. The film follows Chiron through three chapters in his life, as he wrestles with his sexual identity while growing up in a rough neighbourhood of Miami with his mother Paula, an addict herself, unable to take proper care of him. Only drug dealer Juan and his girlfriend Teresa seem to care for him. And his schoolmate Kevin. Won Oscars for Best Motion Picture and Best Male Supporting Actor.